Nuneaton Buy- to- Let sees return of over 8% in 2015! One of our oversees landlords came back to the UK last week for a quick ‘sort out’ of his affairs, and as we manage his property portfolio in Nuneaton we were on his list of people to catch up with. We spent a good few hours discussing the Nuneaton Property market and where it has come over the past few years, and also the possibility of him investing in a couple more properties in Nuneaton as the ones he has with us are already reaping the benfits so nicely for him. Before I could advise him, I reminded him that the most important thing when considering investing in property is finding a Nuneaton property with decent rental yields for income returns, yet at the same time, it must have the potential for capital growth from rising house prices over time. Going into 2016, Nuneaton landlords will be under more pressure to find the best variation of yields and capital growth, as extra stamp duty charges for buying properties and a squeeze on mortgage interest relief will raise their costs. However – you knew there would be a however – before we look at yield and capital growth, one important consideration that often many landlords tend to overlook, is the propensity of how likely the rent will increase. Interestingly, the average rent of a Nuneaton buy-to-let property currently stands at £646 per month, which is a rise of 7.2% compared to twelve months ago – although it must be noted this rise in rents is for new tenancies and not existing tenants. Anyway, back to yield and capital growth, the average value of a Nuneaton property currently stands at £178,914, meaning the average yield stands at 4.33% per annum, which on the face of it, many landlords would find disappointing. That is the problem with averages, so if I were to look at say, 3 bedroom houses in Nuneaton which are the sort of properties a lot of landlords buy, I would be looking at an average value of around £105,000, whilst the average rent for a 3 bedroom house is £600 per month, giving a yield of 6.86 %. However, if that wasn’t high enough, there are landlords in Nuneaton who own some specialist properties with specialist tenancies, that are achieving nearly double that yield – again it comes down to your attitude to risk and reward! Give me a tinkle or drop me an email if you wanted a chat about those sorts of properties – although they can be fun and games! 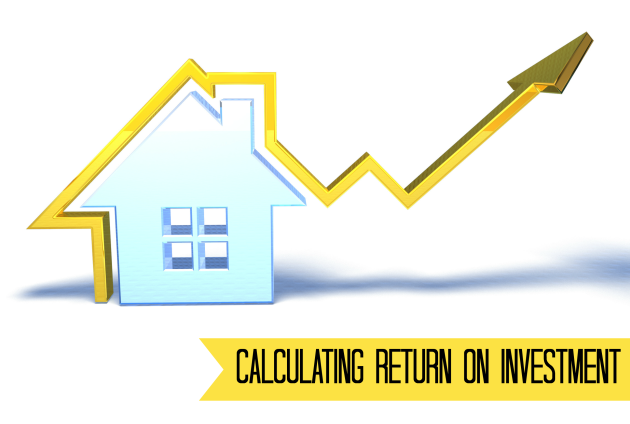 Ultimately investors want to be making gains from both rent and house price growth. When combined, the rental yield and capital growth gives you the return on investment, and that is what I told our Oversees Landlord. Return on investment is everything. 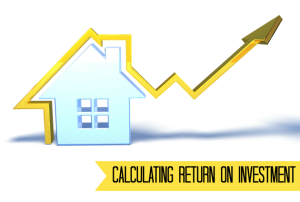 So, looking at property values of your average terrace in Nuneaton, they have risen in the last year by 3.86% …which means the current annual return on investment in Nuneaton for a typical 3 bedroom terrace house is over 8% a year… not bad eh? 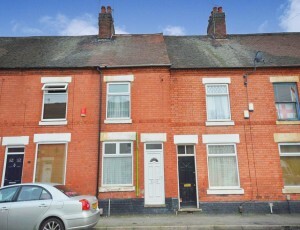 Whether you are a soon to be new landlord or you are an existing, experienced landlord in Nuneaton, you should have a read of my blog www.nuneatonpropertyblog.com for weekly updates on buy to let opportunities as well as other relevant information and updates relating to the Nuneaton property market. Possible 5 bedroom H.M.O in Nuneaton giving you a WHOPPING 15.4% yield!? This morning I thought id spice things up a bit and talk about something that is becoming more and more popular in Nuneaton…HMO’S! A HMO is a house of multiple occupancy, there are various legal requirements that need to be put in place that aren’t all that costly in order to do this but you as a landlord must comply as a HMO of this size would have to be registered with the council. 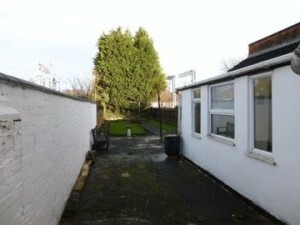 This particular property located very close to the train station in Nuneaton could be turned into a 5 room HMO, with a communal lounge area, Kitchen and use of 2 ‘wash rooms’. As I have only seen photos I’m not entirely sure of what work would need to be done, but I would be more than happy to come on a viewing with you and advise. 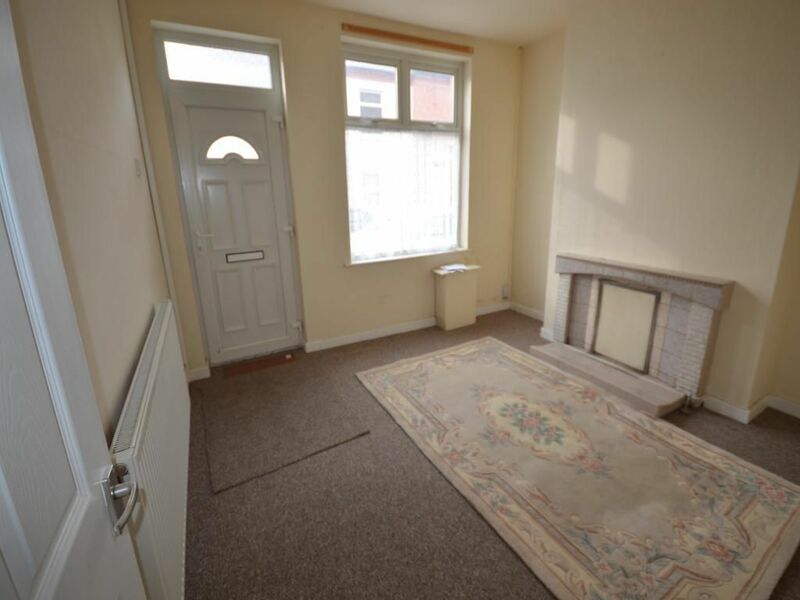 This property is being marketed by Wright and Wright for £135,000, I have calculated that if each room was rented out for an average of £80 a week, this could give you an annual income of just over £20,000 which works out at £1,733 a month! This figure would also give you an annual yield of 15.4%!! There are many pros and cons to having a HMO, there could be periods of time where the property isn’t fully occupied which would result in loss of earnings, but with an agent having a constant flow of tenant enquiries this shouldn’t pose too much of a problem. I would also recommend from experience, that you specify the rooms are to be let to working professionals only with a minimum contract term of 6 months. 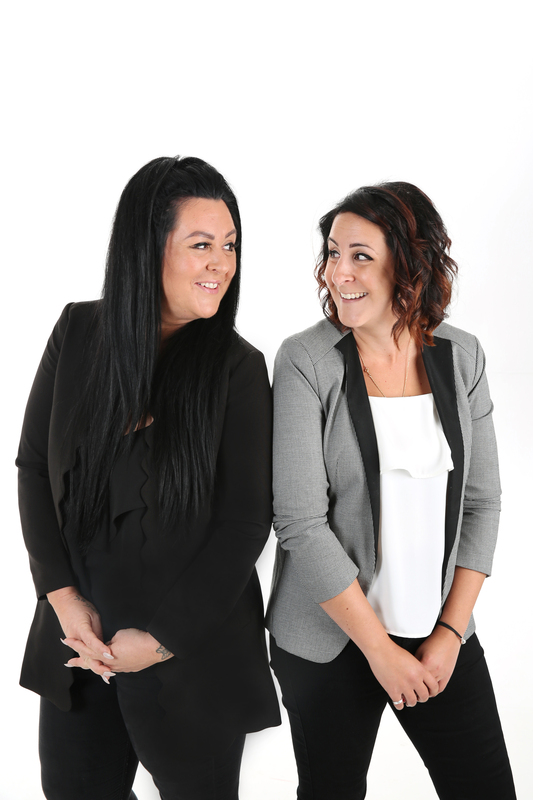 If you would like to speak to us some more about the possibility of having a HMO, we would be more than happy to share our knowledge of managing such properties. Feel free to either pop in and see us on Bond Street, or give us a call on 02477 674545. 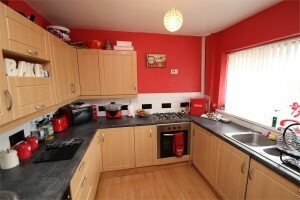 7.1% yield, Buy to Let that’s ready to move into in Nuneaton anyone!? Well things are still pretty dry in the Nuneaton property market at the minute which is very contradictory to the weather recently! I did however come across this property this morning, and looking at the photos it seems like once purchased, it could be let out immediately without any work being done to it. It is being marketed at ‘offers around £110,000’ by Shortland Horne, and I think its definitely worth a viewing. We recently rented out a similar property not far from here for £650 a month, so I think this would be an achievable figure for this property also. If you were to pay £110,000 then you could be looking at a 7.1% yield which is a very attractive figure. 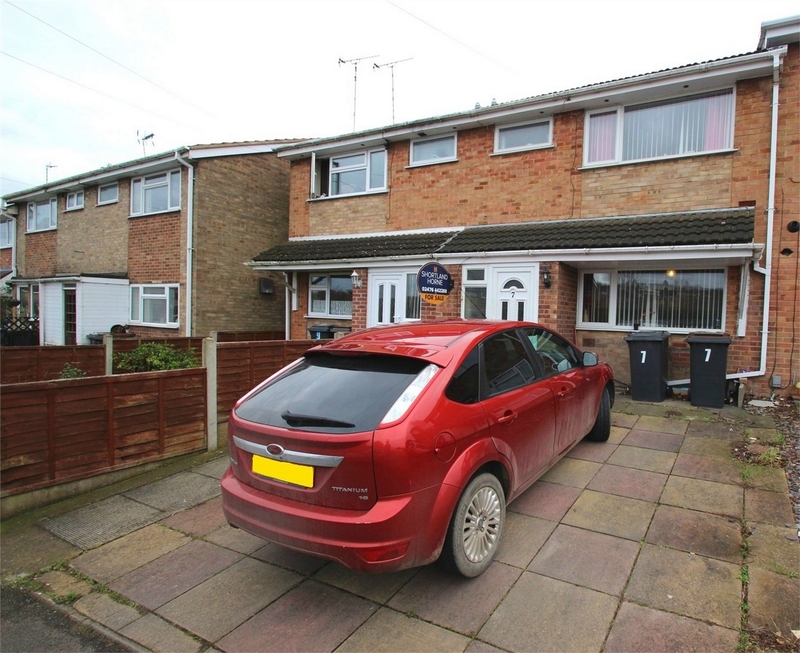 The house is located very close to Hartshill, close to the primary and secondary schools in that catchment area, so as well as appealing to couples this house would also be ideal for a family. The links to the A5 are within 2 miles so commuting from this property – and avoiding the town centre rush hour traffic- would also be appealing. 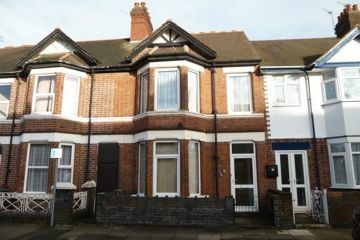 If you would like to speak to us about Buy to Lets in Nuneaton, or you have properties that you are looking to either have fully managed or just require a tenant find service for, please give us a call on 02477 674545, we currently have a large database of working professionals awaiting rental property in Nuneaton. 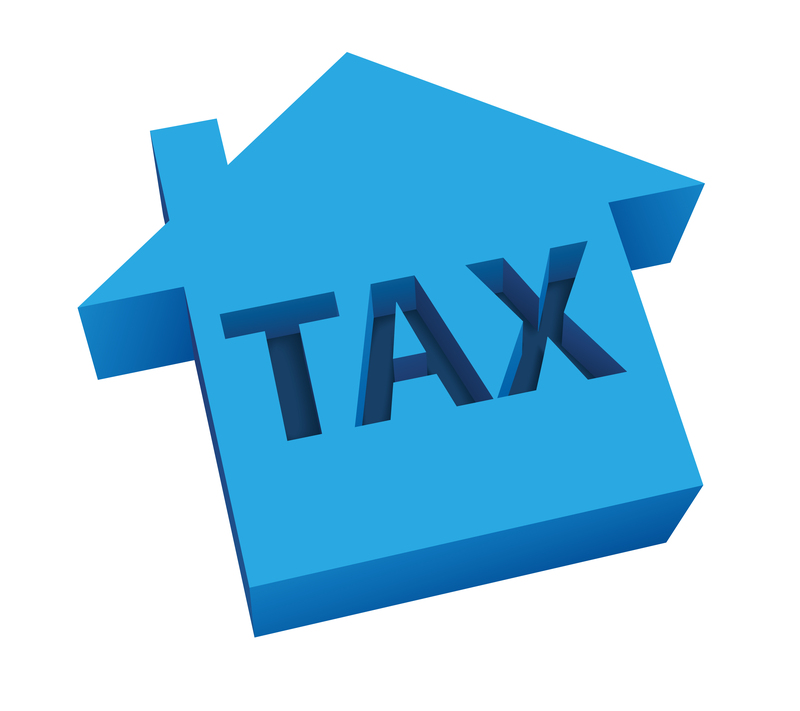 Buy to Let tax changes, and what they will mean to Nuneaton Landlords. I ran into one of our landlords last week, who owns quite a few properties in Nuneaotn and we got to talking about the recent changes in taxation for landlords and how this was going to affect him. There has been a lot of reports about this and a lot of landlords are worrying about how this is going to impact their investment, so I thought I would have a look into it and outline some of the facts. So, let us start by looking at what is going to be changing. The first change is stamp duty. 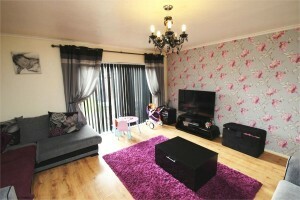 Currently, you pay no stamp duty on the first £125,000. You then pay 2% between £125,000 – £250,000, 5% between £250,000 – £925,000, 10% above £925,000 up to £1.5m and then 12% above £1.5m. The proposed changes mean that as of April 2016, if a landlord buys a property for buy to let, their stamp duty bill will face a 3% surcharge. In 2017, Landlords’ tax relief is going to be affected as they will no longer be able to deduct mortgage interest from their rental income before it is assessed for tax, but will instead get a flat rate of 20% tax credit. This means that those paying a higher tax rate will lose half of their relief, while some others will be moved into this bracket and will likely see their tax bill soar. Landlords are also facing a change to the way they pay tax when they sell their buy to let properties. At present, capital gains isn’t due until the end of the tax year, but from April 2019 landlords will have to pay their capital gains bill within 30 days of selling the property. 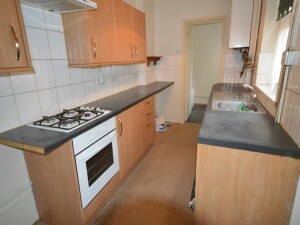 A lot have landlords have asked, why have these changes been made? The reports say that it is a way of trying to slow down buy to let landlords snapping up property, freeing them up for first time buyers. The council of mortgage lenders revealed in November 2015 that the number of buy to let mortgages granted had increased by 36% in the previous 12 months, whereas mortgages granted to first time buyers was up by just 10%. So what does this mean for the future of buy to let? I believe that we will see a few landlords initially sell up that can’t be bothered with the hassle of it all, but after the initial huffing and puffing, it will all settle down. With the stamp duty changes, landlords will end up factoring this in to their initial investment and end up hanging on to the property for a little bit longer to re-coop some more rental income and in turn maximize their capital growth when it comes to selling. Some banks have accounts whereby they are giving cashback on their direct debits and or on balances between which may help with the finances, might be worth investigating this with your bank to see if it is an option. In summary, whilst these changes will impact how buy to let works for landlords and for those with properties currently let out, there is an element of recalculating and re-jigging finances. But for new landlords it will become ‘the norm’ and will be something that potential landlords will factor in to their investment when doing their calculations. The best bet is to have a chat with a financial advisor as they will be able to point you in the right direction when it comes to Tax! 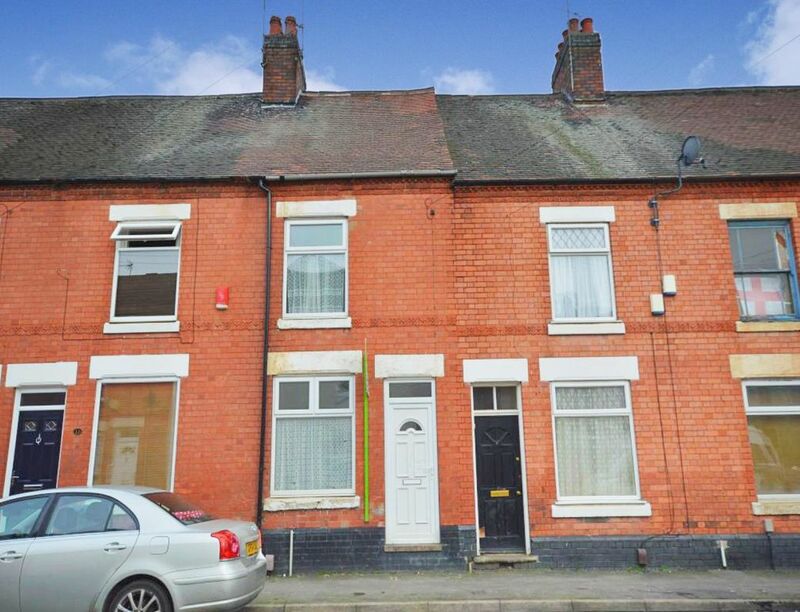 Well, as I’m sure a lot of you are aware, properties in Nuneaton popping up for sale within a certain price range are becoming few and far between at the minute, but when they do, they are quite the investment. Like this 3 bedroom property on Duke Street for example. 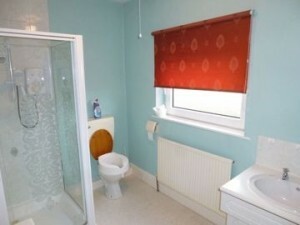 Being Marketed at £100,000 with Yourmove, this property judging by the pictures looks like you can buy it and without doing any work to it rent it out straight away. 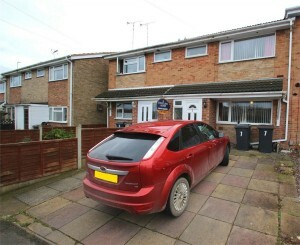 Its in a great location for rental purposes as it is within walking distance to town as well as being in the catchment area for schools close by. 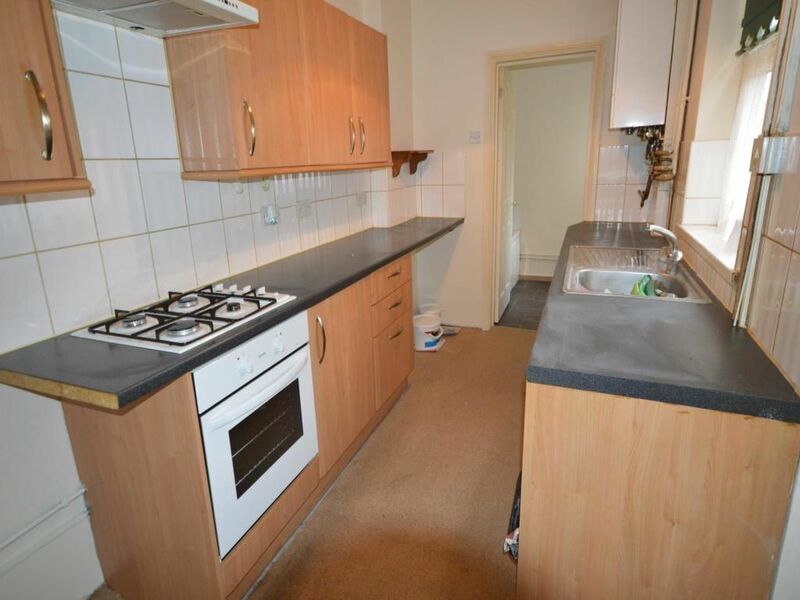 You would have no trouble renting this out for £600 a month and this if you were to pay the asking price of £100,000 would give you a 7.2% yield. This type of property could even be bought and turned into a HMO, which would mean doing work on it to make it the required standard, but then you could be renting each room out for around £65 a week giving you the potential to bring in £1,040 a month ( this is on the basis you were to rent out 4 individual rooms, which you then have to look at adding an extra ‘wash room’) but this would give you a whopping yield of 12.48%.